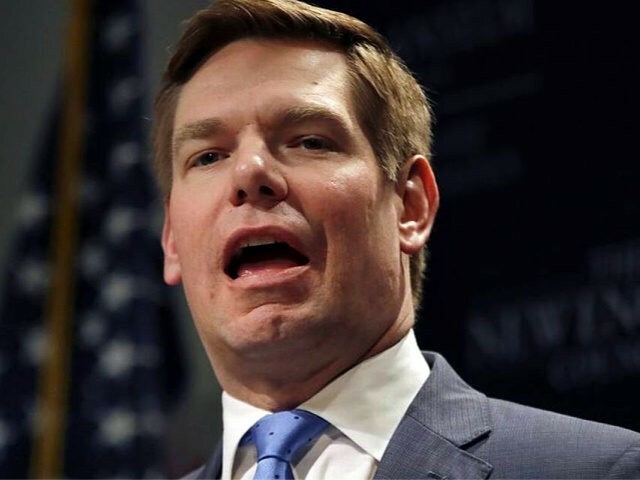 During his April 9, 2019, town hall in Florida, 2020 presidential hopeful Eric Swalwell (D-CA) said that he thinks licensing and insurance requirements for gun owners are worthy pursuits. On May 3, 2018, Breitbart News reported that Swalwell’s “assault weapons” ban includes criminal prosecution of gun owners who do not comply. 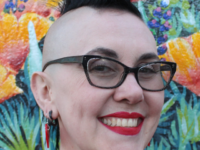 AWR Hawkins is an award-winning Second Amendment columnist for Breitbart News and the writer/curator of Down Range with AWR Hawkins, a weekly newsletter focused on all things Second Amendment, also for Breitbart News. He is the political analyst for Armed American Radio. Follow him on Twitter: @AWRHawkins. Reach him directly at awrhawkins@breitbart.com. Sign up to get Down Range at breitbart.com/downrange.